The New Israel Fund protects and promotes human rights for all people living under Israel’s control. Our strategy is to support Israelis opposed to the occupation and provide them with the space to succeed, while showing all Israelis what takes place behind the literal and figurative wall that separates them from their Palestinian neighbors. 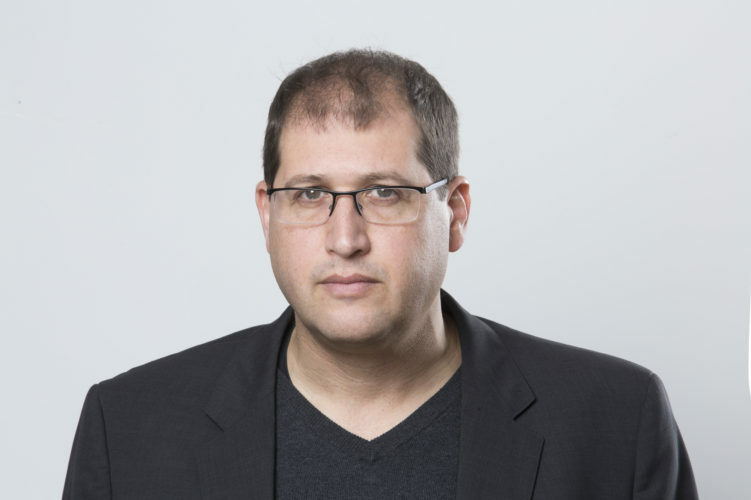 For decades, Michael Sfard has worked with NIF grantees like Yesh Din, Breaking the Silence, and B’Tselem, to mount legal challenges to human rights violations and to keep the occupation in Israel’s public discourse. 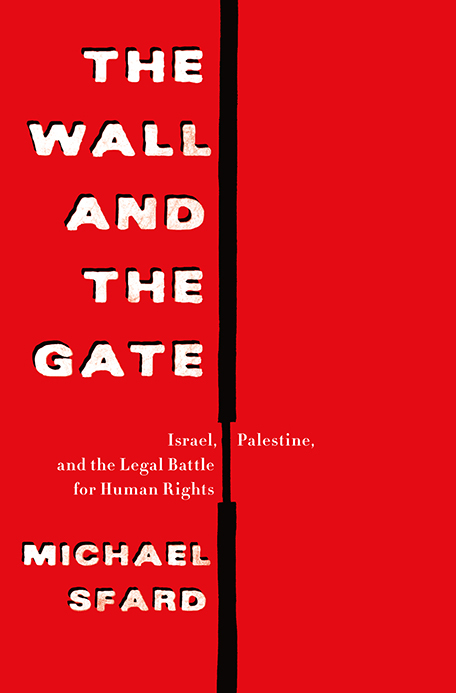 “The Wall and the Gate grapples candidly with the dilemma of working within Israel’s courts to achieve some modicum of justice for the occupation’s victims while knowing that doing so reinforces a system of injustice. Books will be available for purchase at every event. Metropolitan Books, an imprint of Henry Holt & Company, and the New Israel Fund. Metropolitan Books is an imprint of Henry Holt & Company. Established in 1995, Metropolitan Books publishes American and international fiction and nonfiction. With a mission to introduce unconventional, uncompromising and sometimes controversial voices, Metropolitan publishes titles in categories ranging from world history to American politics, foreign fiction to graphic novels, social science to current affairs. Barbara Ehrenreich, Atul Gawande, Susan Faludi, Joe Sacco, Noam Chomsky, Andrew Bacevich, and Thomas Frank are among the authors published by Metropolitan. Regardless of the writer, topic, or genre, Metropolitan strives to uphold its commitment to inquiry, diversity, and distinction. For questions about your local book talk, contact the related venue. For all other questions or to get connected locally, please use the form below.